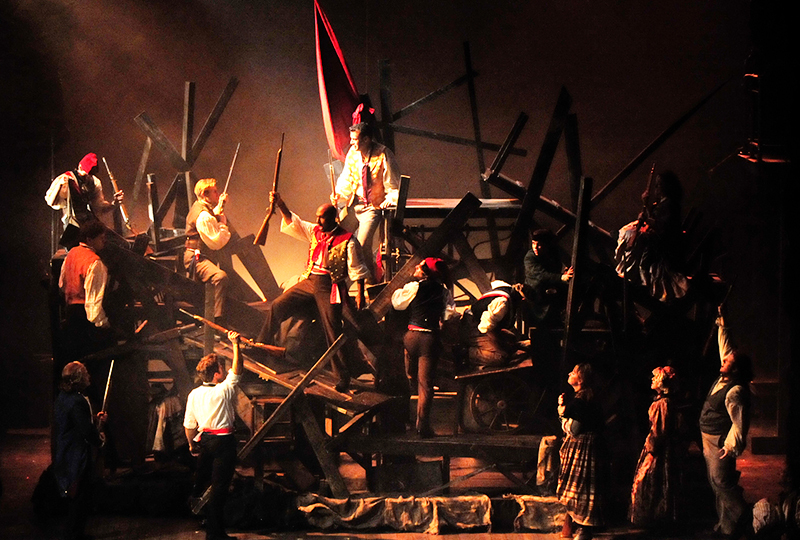 In 19th century France, Jean Valjean is released from 19 years of unjust imprisonment, but finds nothing in store for him but mistrust and mistreatment. 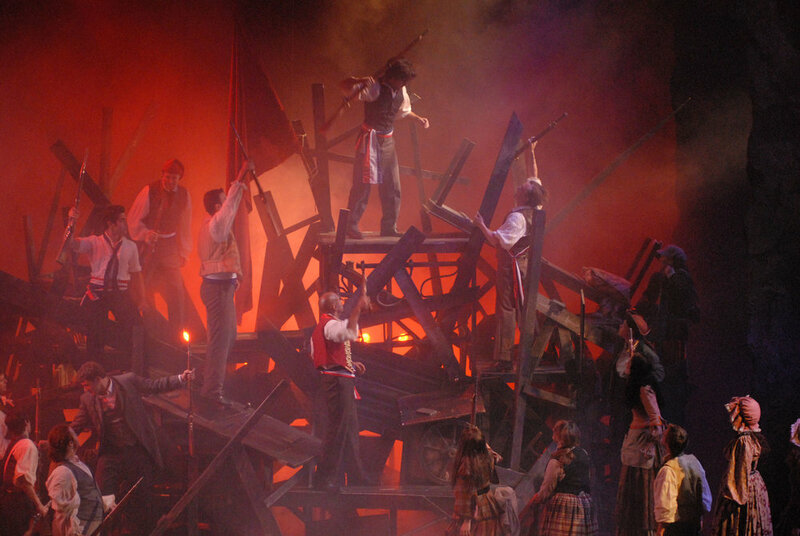 He breaks his parole in hopes of starting a new life, initiating a life-long struggle for redemption as he is relentlessly pursued by police inspector Javert, who refuses to believe Valjean can change his ways. 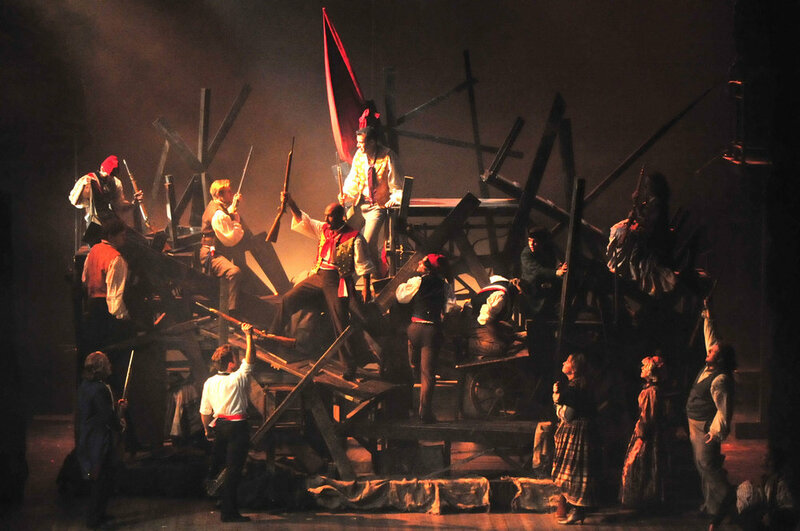 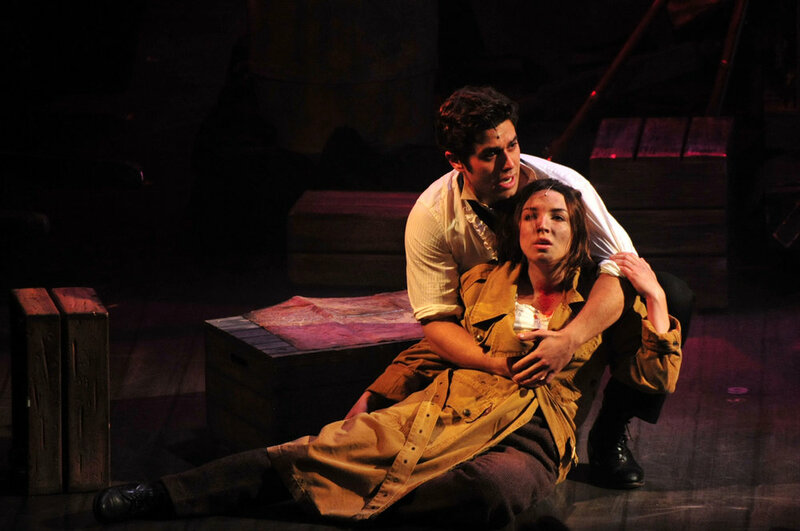 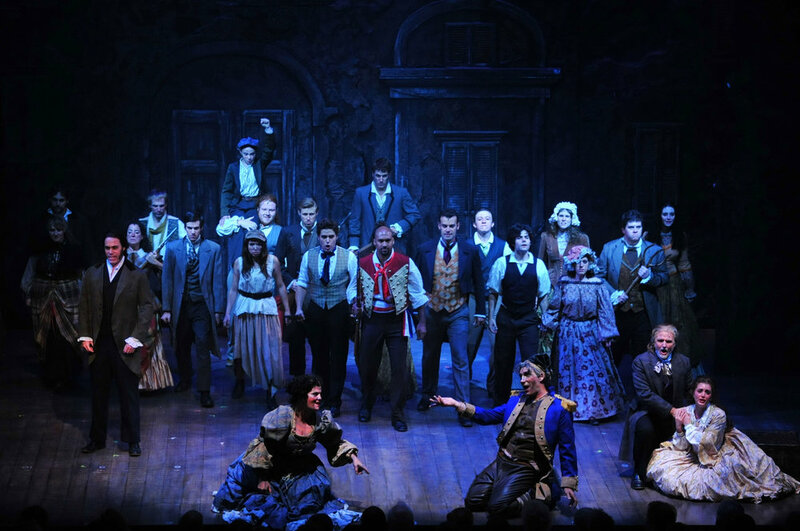 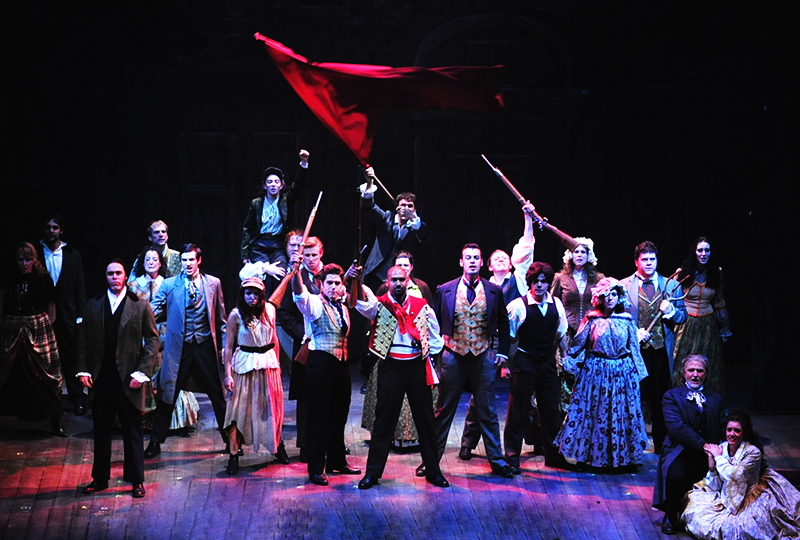 Finally, during the Paris student uprising of 1832, Javert must confront his ideals after Valjean spares his life and saves that of the student revolutionary who has captured the heart of Valjean’s adopted daughter. 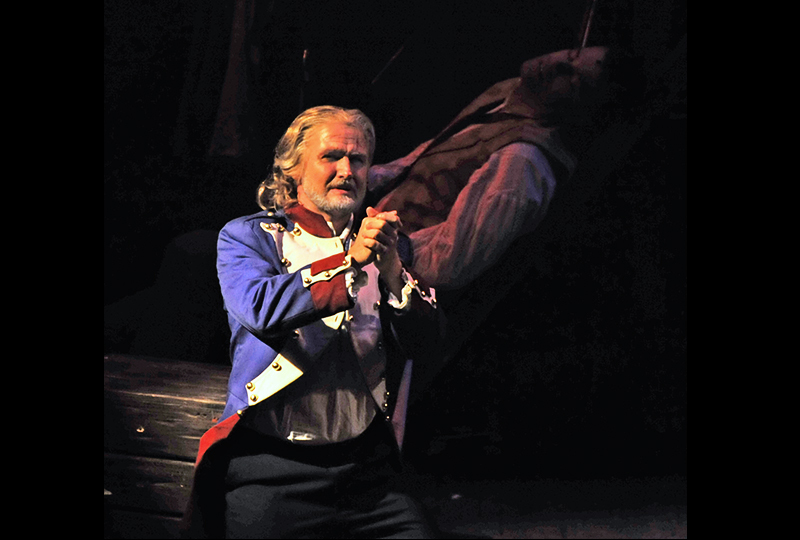 His world-view shattered, Javert commits suicide, and Valjean at last attains the peace he has sought for so long.